Enter to win 2 tickets to Friends of Chamber Music's 2018 Festival Beethoven with Pacifica Quartet. For any performance. Entries will be accepted online now and must be received by October 14, 2018 at midnight PST. 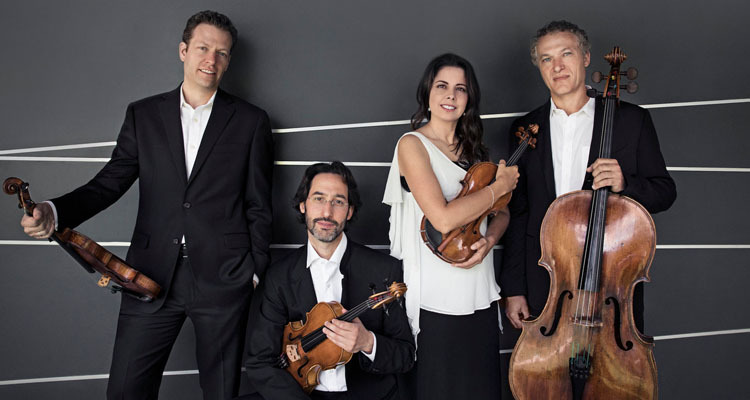 Recognized for its virtuosity, exuberant performance style, and daring repertory choices, over the past two decades the Pacifica Quartet has gained international stature as one of the finest chamber ensembles performing today. Winner of the 2009 Grammy for Best Chamber Music Performance, the Pacifica has become a favorite of Portland audiences.